From the iPhone to self-driving cars, technology has certainly come a long way in the last decade. A new gadget’s success is largely dependant on the usability and convenience it provides to the end user. And while industries from communication to transportation have been revolutionized in recent years and plenty of coverage along the way, one department of innovation that gets less attention is the bedroom. A wave of new tools and resources have given birth to brand new sleep experiences and the. Here are 6 of the coolest ones out there now. FlipFlic, a compact solar-powered device basically controls your blinds in seconds with no tools. The gadget adjusts window blinds based on sunlight, temperature, or a schedule set in the app to provide energy savings. The smart bedroom accessory is practical but comes at a steep price. FlipFlic is currently going through the crowdfunding rounds and taking pre-orders online. 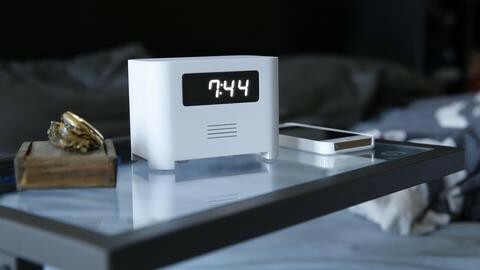 This beautiful, sleek looking device tells you everything you want to know about your sleep; from how well you slept last night to how long you were actually asleep for. Sense can act as an alarm clock and is packed with sensors that monitor the conditions in your bedroom, giving you insight into how your environment affects your sleep. The wide range of information and data that Sense provides allows you to discover patterns to help you sleep better. Ok, maybe not so much of a tech innovation, but a functional tool nonetheless. We’ve all been there, waking up in the middle of the night scrambling get to the washroom, tripping over everything in our path. Under the bed nightlights provide a dim illumination while making your room look pretty slick at the same time. It’s motioned activated too, only going on when you step out of bed and not disturbing you while you sleep. This one is a pretty cool one. Smart thermostat, Nest, uses technology to figure out your daily schedule as well as your heating and cooling preferences to reduce your energy usage and save you money. The device on your wall lights up when you walk into the room and shows you the temperature, weather or the time. With interconnectivity to your phone, it can also send you an alert if there’s something wrong like your furnace acting up. Google actually loved the product so much that back in January 2014, they announced plans to acquire Nest Labs for $3.2 billion in cash. What’s a bedroom full of gadgets without a smart mattress? The Jupiter is one of many smart mattresses that built with a dynamic reactive foam that measures your nightly sleep patterns, manages your bed temperature and integrates with your smartphone. 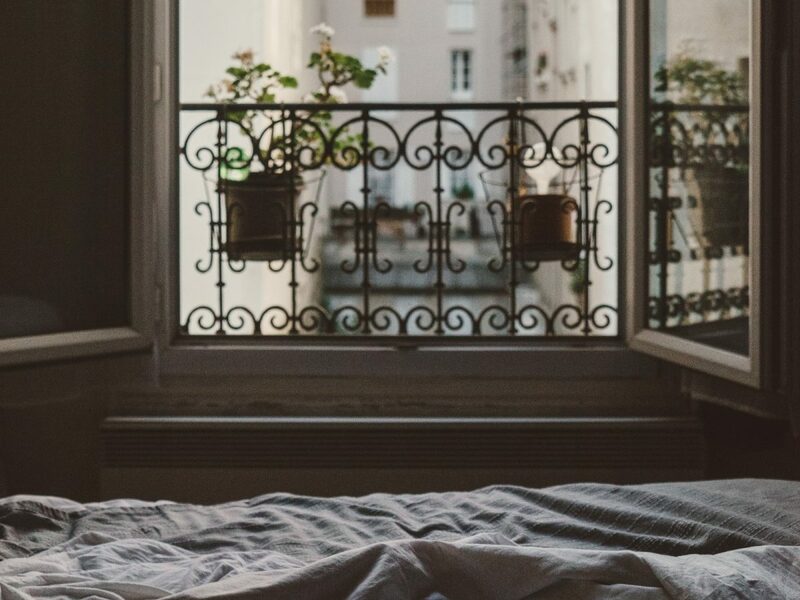 With a better sense of your nightly sleep routines, you asses optimal sleep times to allow you to sleep longer and deeper. With all these cool gadgets designed to help you sleep better, you’re going to need something to help wake you up out of your deep, peaceful sleep. In order to turn off the Ramos Alarm Clock from its wake up call, you actually have to get out of bed. No, the snooze button won’t bail you out of this one. This alarm clock is genius for all you snooze-button abusing, morning-rushers out there. Eco-friendly, luxurious bamboo bed sheets make the finishing touches on any bedroom. 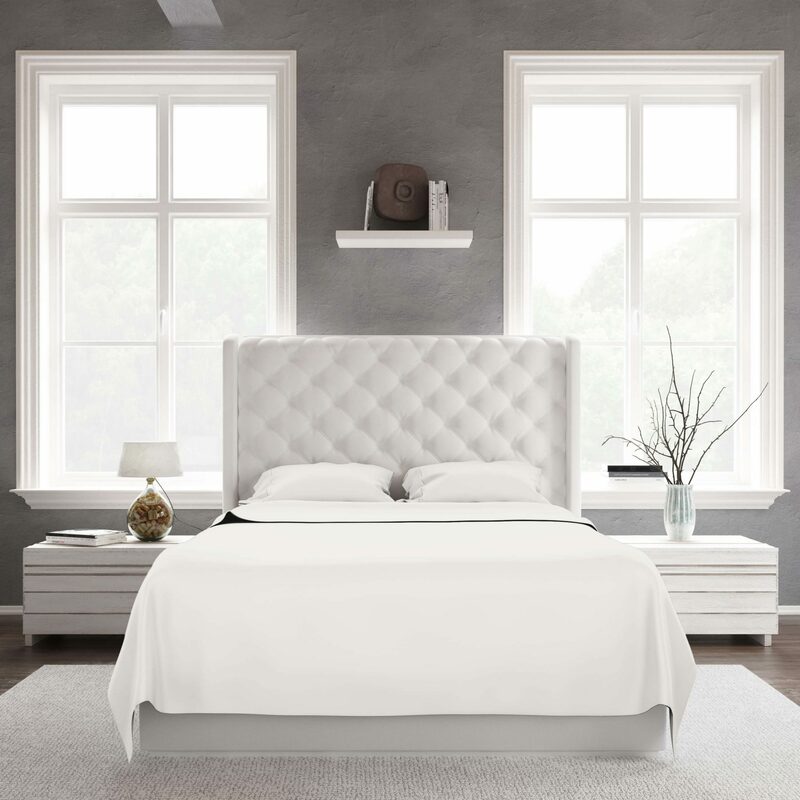 At Bamboo Sheets Shop Our bamboo sheets have the feel of opulence and also have amazing characteristics like wicking away moisture from your body when you sleep and helping reduce the humidity in your bed. They regulate your body temperature and thus they create an exceptional sleep experience. Hot sleepers will stay cooler and drier at night! Women going through menopause, or who are pregnant and men who suffer from night sweats will absolutely love and appreciate the thermal regulating qualities of luxury bamboo sheets. They are pure perfection in bed. They are a celebration of luxury and comfortable life and really are the best luxury bed sheets.